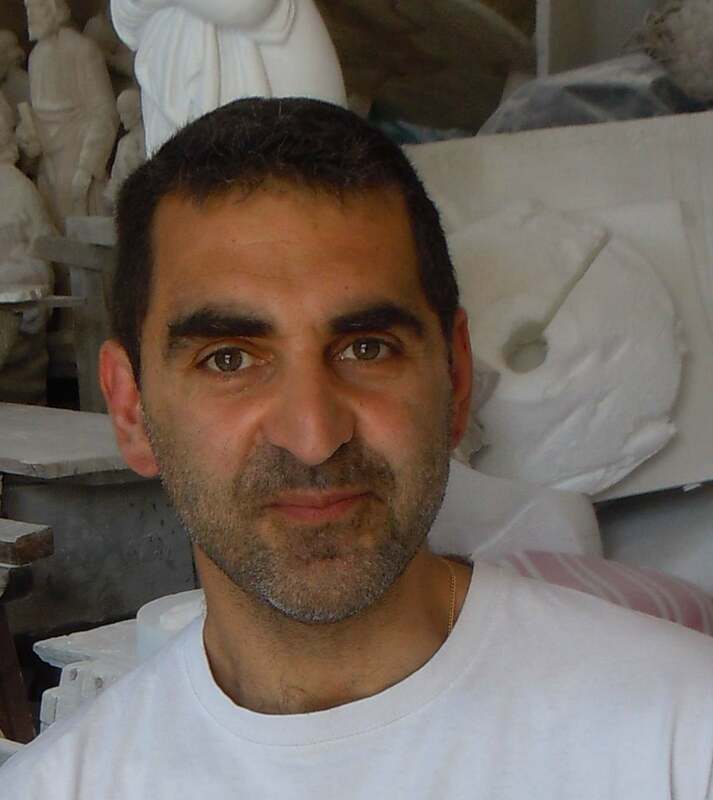 Born in 1969, he undertook designing studies at Accademia di Belle Arti in Florence and attended classes also in restoration of antique furniture and paintings. 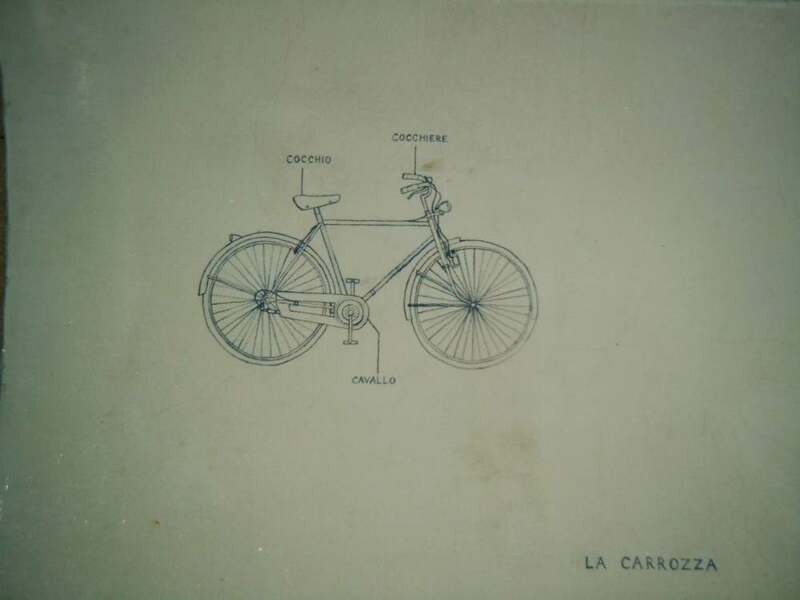 He frequented various art studios in Pietrasanta, such as Studio Lapis, Studio Giannoni Ulderigo and also Studio d’Arte Cave di Michelangelo in Carrara, later opening his own studio in Pietrasanta. 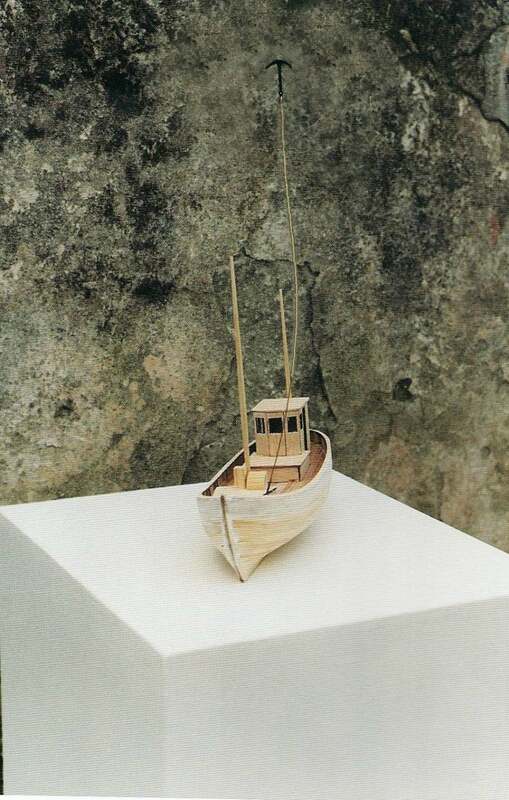 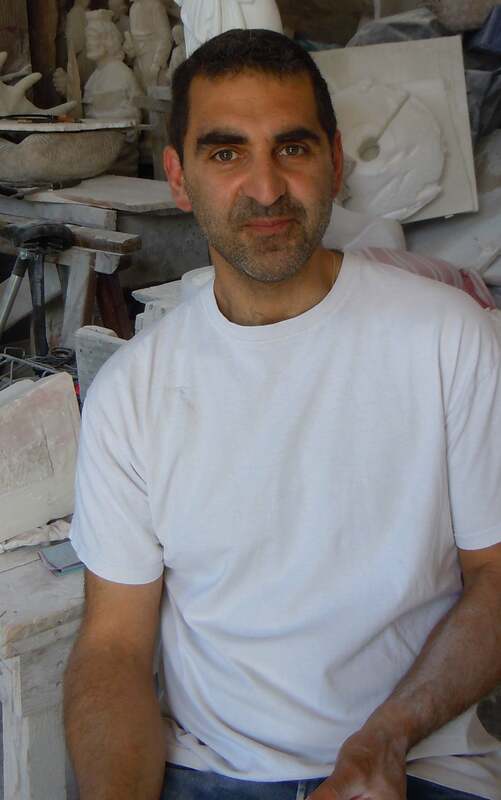 In 2000 he participated in the selection for the “Biennale dei Giovani Artisti Pisani”, which took place at Palazzo Lanfranchi in Pisa; in the same year he participated in “Giubileo e Artisti Pisani”, a travelling exhibition featuring 30 artists – painters and sculptors – celebrating the religious event. 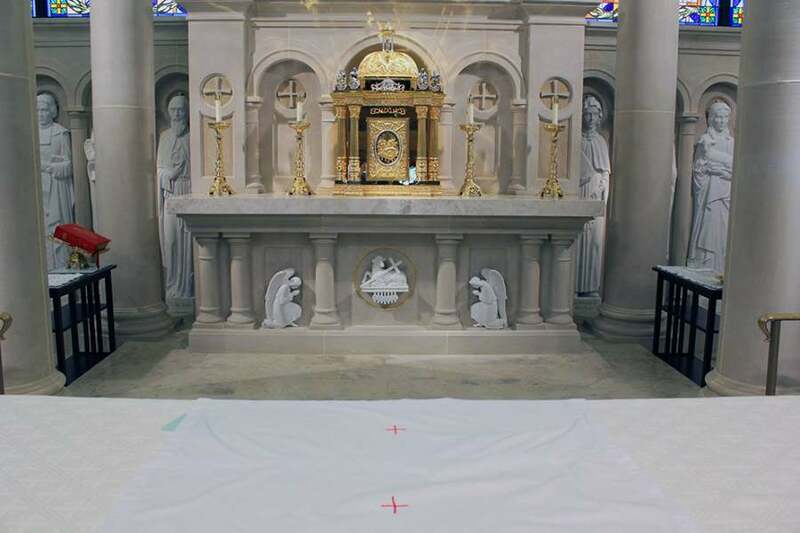 The diocesan committee's idea for the 2000 Jubilee of the Archdiocese, presided by Monsignor Aldo Armani, led to the exhibition and works on the Jubilee theme. 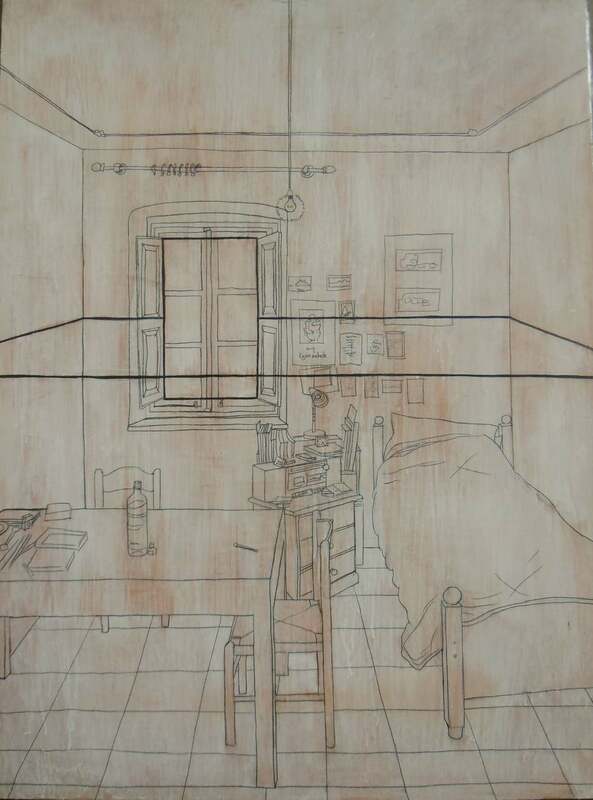 The following year he was selected within the circuit of contemporary art (G.A.I., Young Italian Artists) at galleria del Santo (Padua) and later joined the Biennale per Giovani Artisti, arranged at the Ex Stazione Leopolda in Pisa. 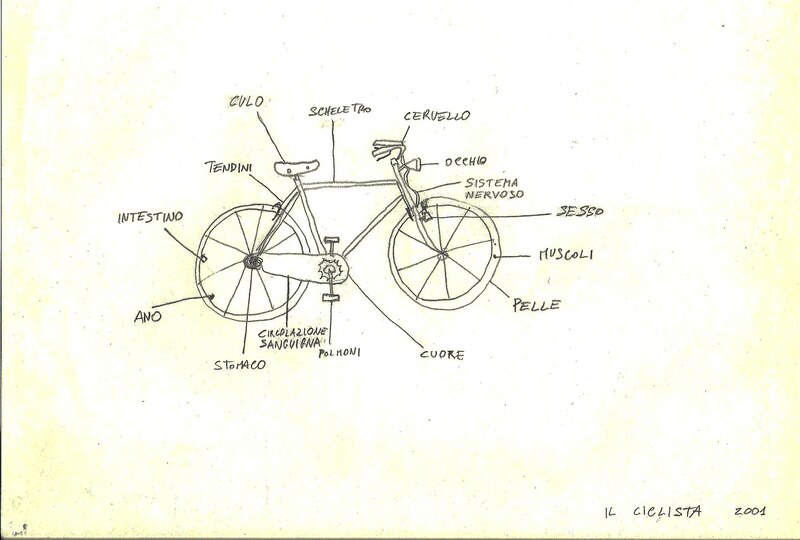 “Quotidiana 2001”, exhibition of the Archivio Giovani Artisti Italiani, curated by Virginia Baradel, Guido Bortorelli, Stefano Schiavon and hosted at Museo del Santo in Padua, was presented in the same year. 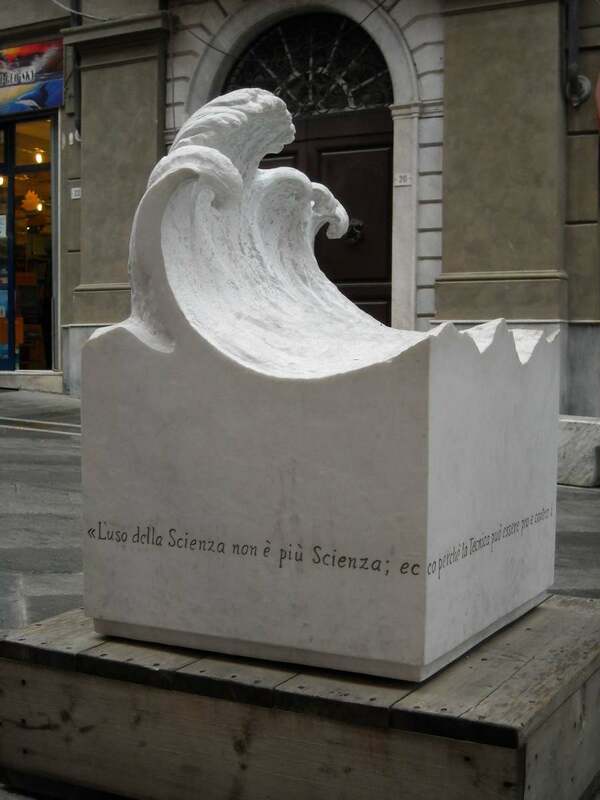 In 2007 he took part in “Mare Industria Marmo”, a sculpture symposium held in Carrara and curated by Ezio De Angeli, after which he erected the public piece “Sotto l'Onda”. 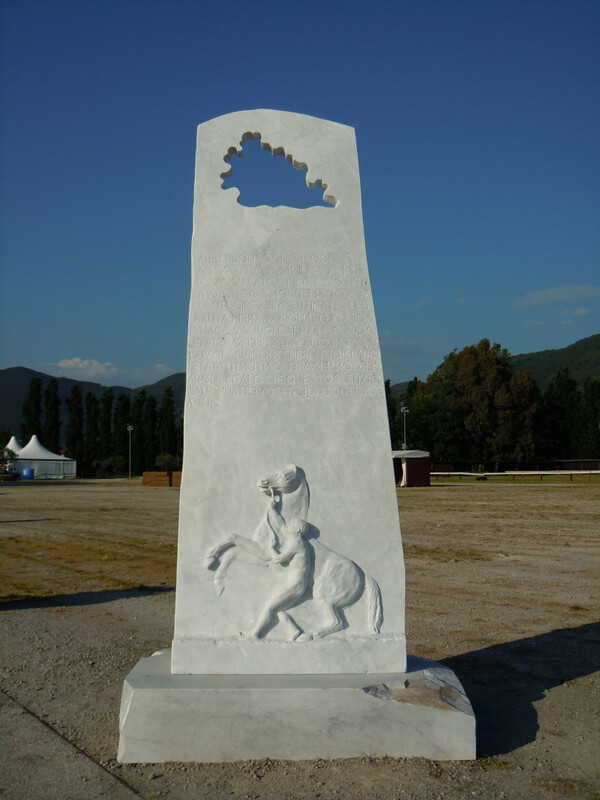 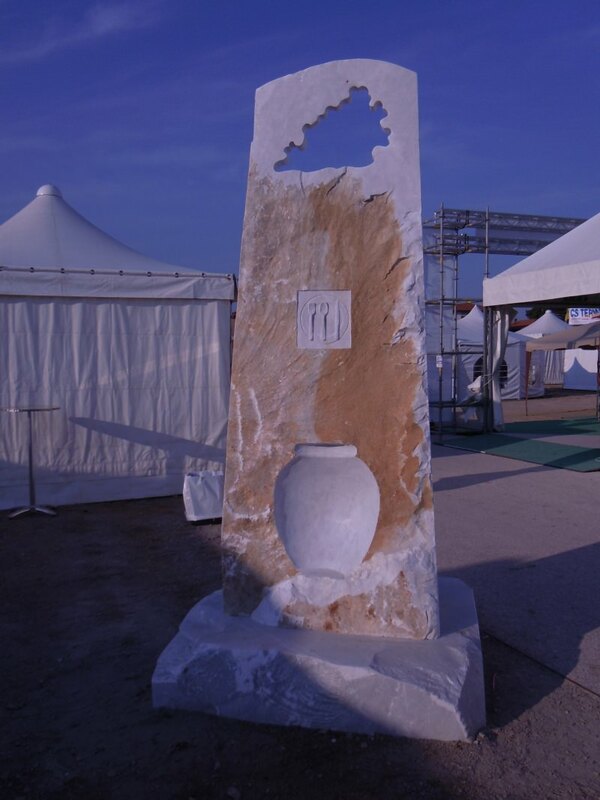 Another public work was “Stele della Pace” in 2011, situated inside Parco della Pace di Pontasserchio, in the province of Pisa, for the 150th anniversary of the Unification of Italy. 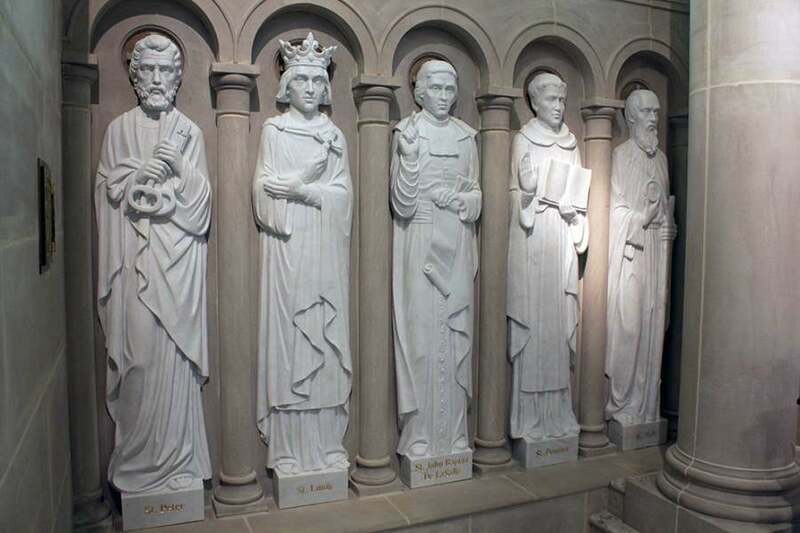 In 2012 he worked on the decoration of part of the Cathedral of Memphis, Tennessee, thus exporting his art overseas. 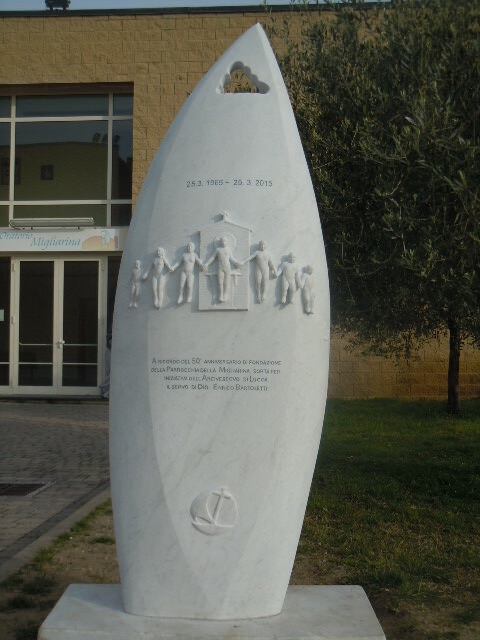 Among his most recent works there are the memorial stele for the parish of Migliarina di Viareggio and the reproduction of the sarcophagus dating back to the 1st/2nd century AD placed inside Pieve di Camaiore, in permanent exhibition at the archaeological museum of Camaiore, both completed in 2015. 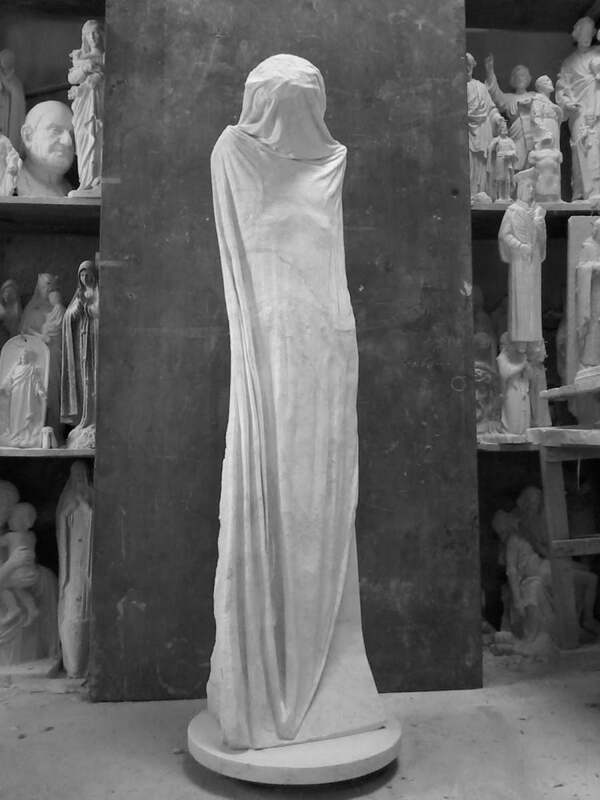 In his sculpture workshop, integrated into the circuit of Pietrasanta and Carrara, he makes clay models of statues that he reproduces in marble; the workshop conserves a plaster casts gallery with hundreds of sacred art sculptures. 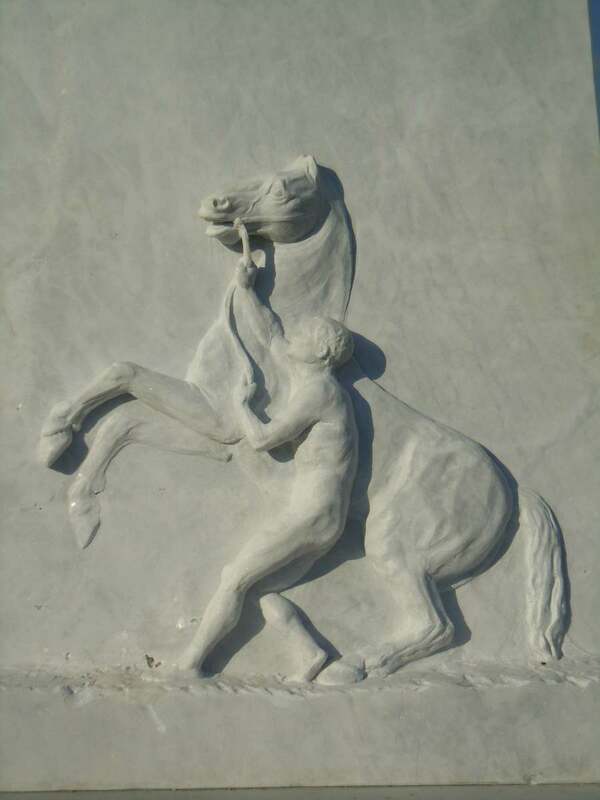 His clients are museums, art galleries, other artists and private collectors. 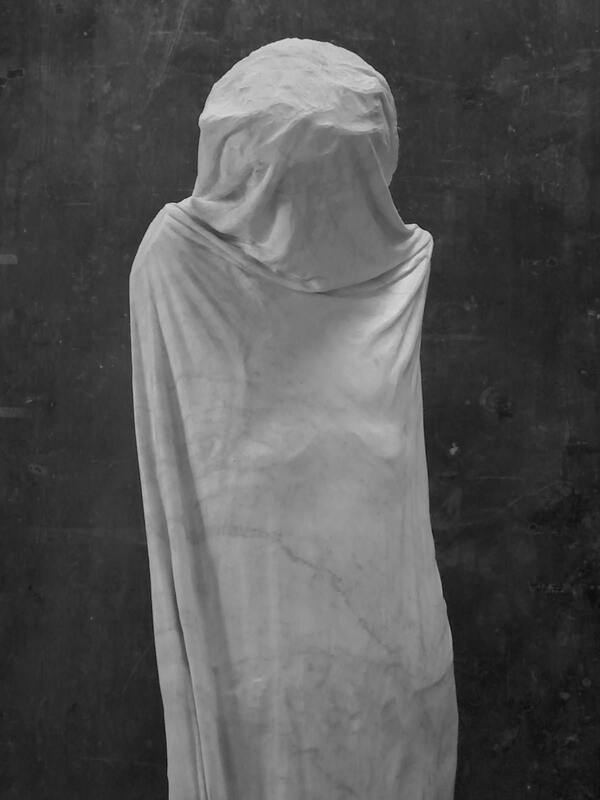 The focus is on memorial, funerary and, in particular, sacred art. 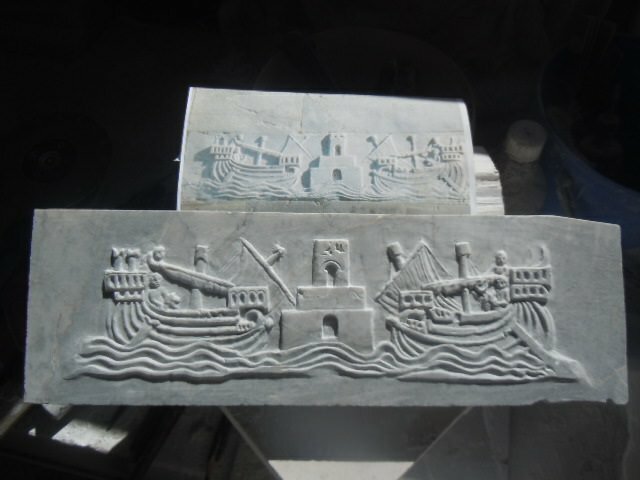 After the completion of the votive niche “Maria aurora del mondo nuovo”, an operating structure, “Progetto Ars Ecclesiae”, entirely dedicated to sacred art, was also started up: an experience that involved scholars of this subject, coordinated by Fabio Angeli, who devotes much of his research to such topics.